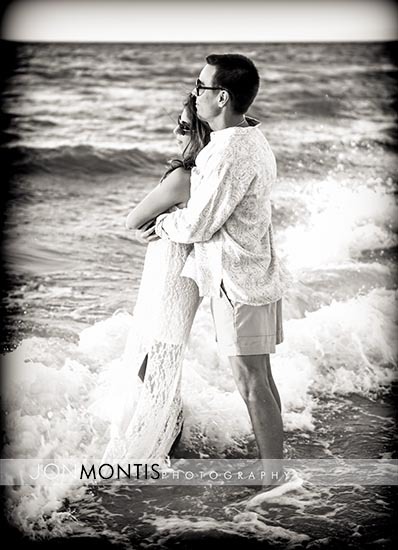 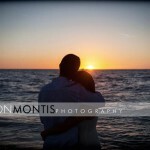 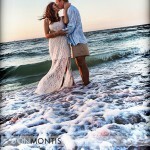 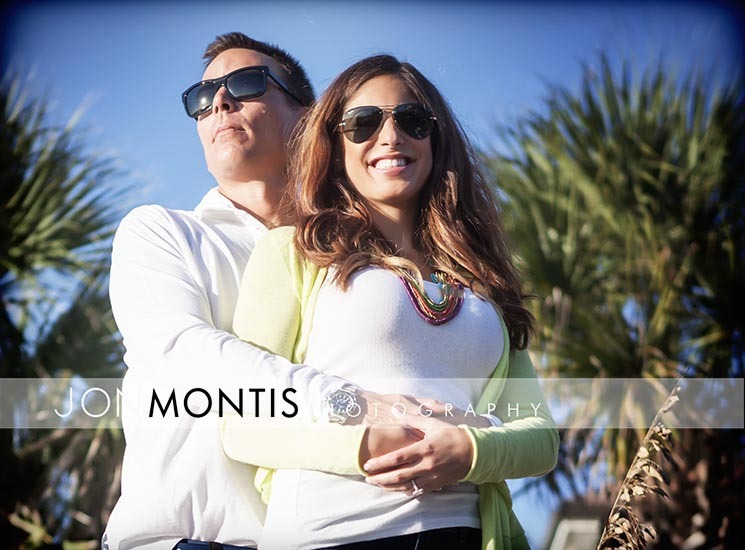 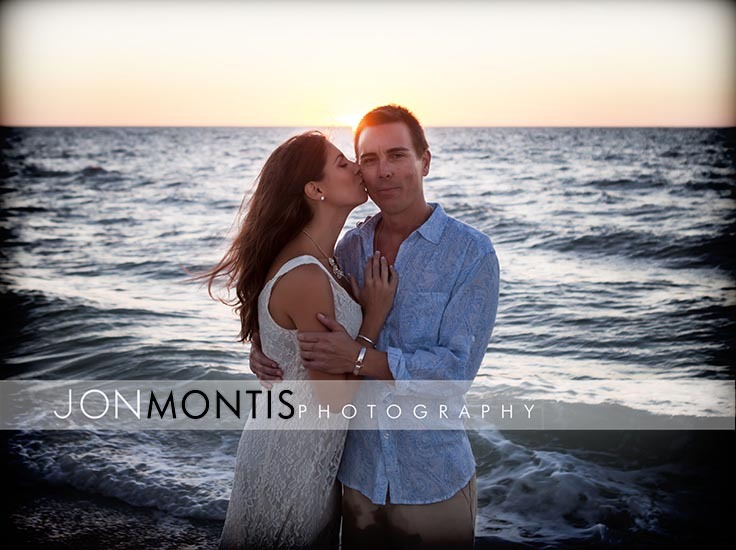 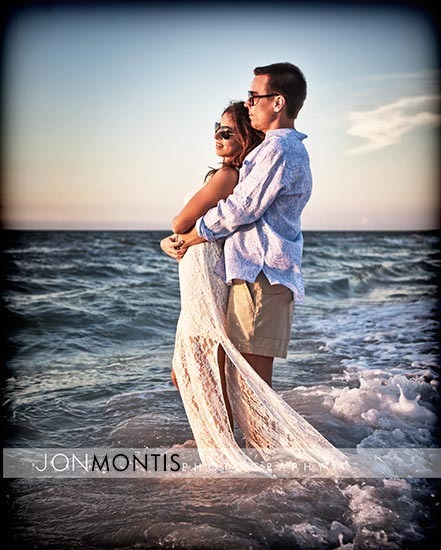 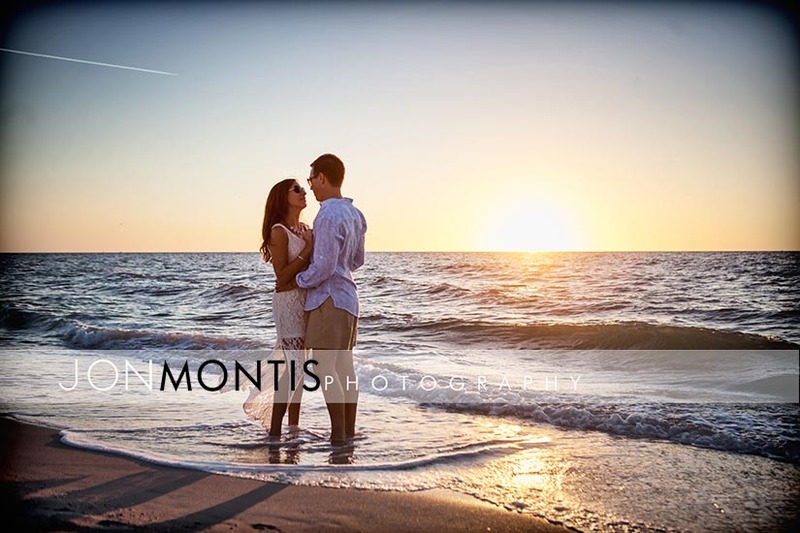 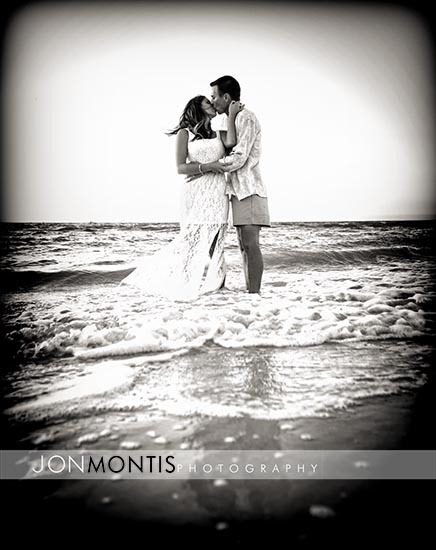 Tiffany and John chose a more secluded spot on beautiful Clearwater Beach for their engagement session. 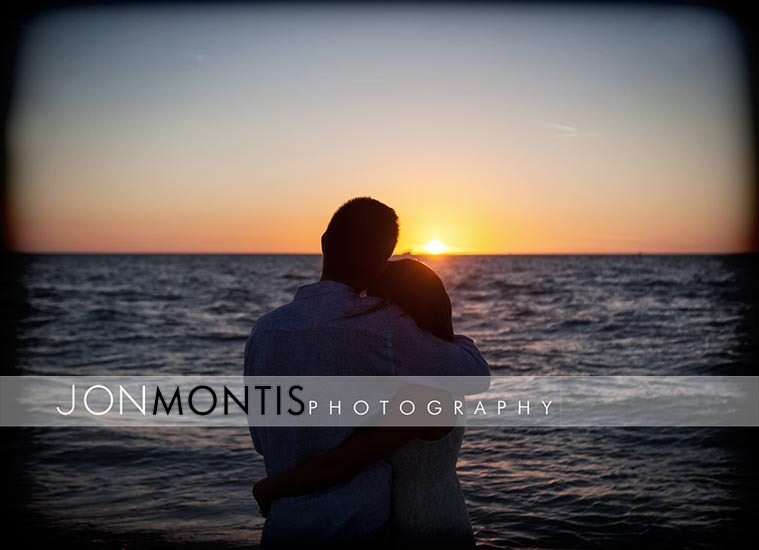 The weather was perfect to spend hours shooting this lovely couple playing on and near the ocean. 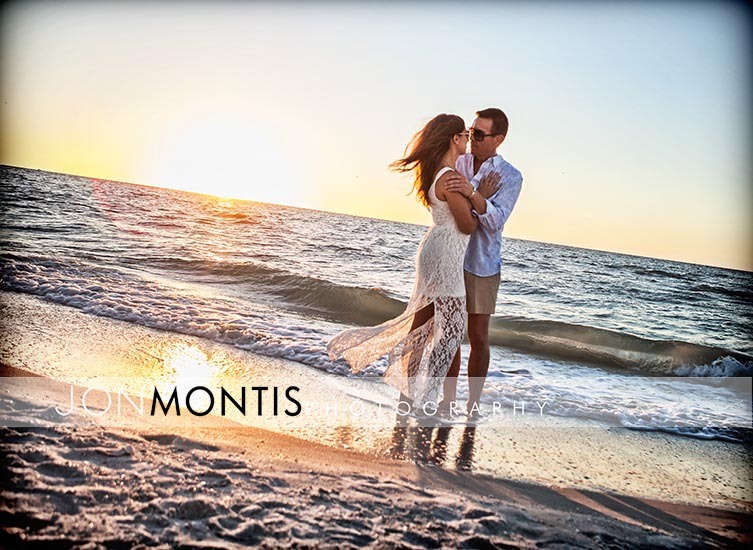 To my surprise they even owned their own bicycle built for two.